I became interested in the Personal Training industry over six years ago. My love for fitness started ten years ago when I began boxing and power lifting. I attended Eastern Michigan University to pursue a degree in the criminal justice field. I realized after pursuing that degree my passion was still in fitness and health. Im currently finishing a dual major in nutrition/exercise science at Eastern Michigan University. My future plan is to grow my brand into a chain of fitness centers. Im very passionate about health and fitness and it is an extremely rewarding feeling to be a part of the positive changes that my clients achieve by working with me. I hope to help change lifestyles of many people by helping them understand how to lead a healthy and functional life through the advantages of fitness and nutrition. 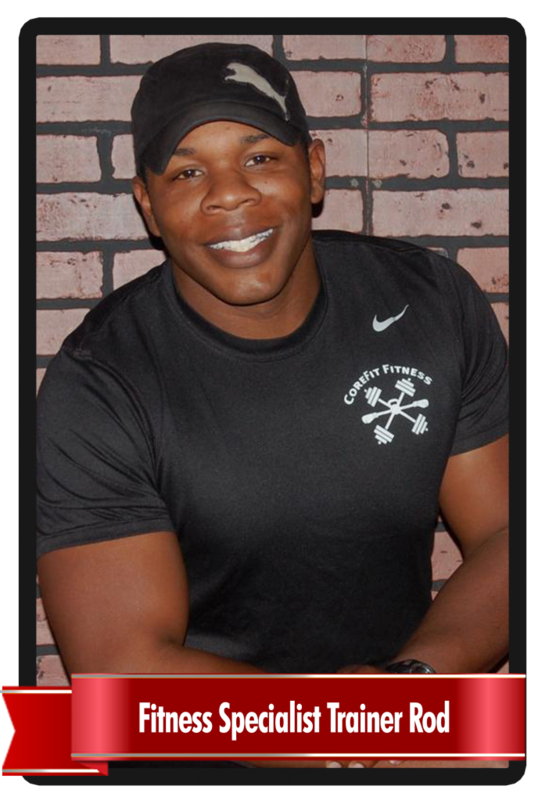 Im more than just an instructor, Im the personal trainer that will help you come up with the right workout plan to meet your goals. Whether its losing a few pounds, toning up your arms, or flattening your stomach for swimsuit season I can get you to your goals. 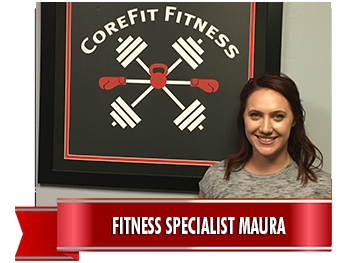 CoreFit Fitness is about change. I offer comprehensive health and fitness training for you to transform your body. My unique programs provide state of the art exercise, nutritional advice and health information specifically tailored to meet the individual needs of men and women of all ages from beginner to advanced levels. I believe that working through physical challenges in the gym strengthens not only your muscles, but also your resolve to conquer everyday stresses, leading to an elevated quality of life. After living through years of being a scrawny adolescent I had turned to fitness not only for a confidence boost, but as a lifestyle as well. I spent endless hours at the gym from a young age, learning first hand what repetitions, sets and techniques were most beneficial for my body. It wasnt long until I realized personal training was something I would be more than happy to make a career of down the road. I attended Central Michigan University in the fall of 2012, working towards an athletic training degree. After learning more and more about training at school, I decided to get a little more specific with my schooling. I then left Central to attend the National Personal Training Institute. 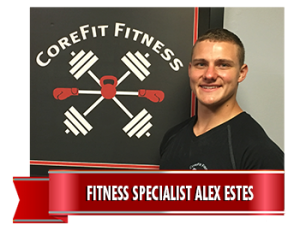 Now that Im employed at CoreFit Fitness, I look forward to improving the fitness and confidence of others. 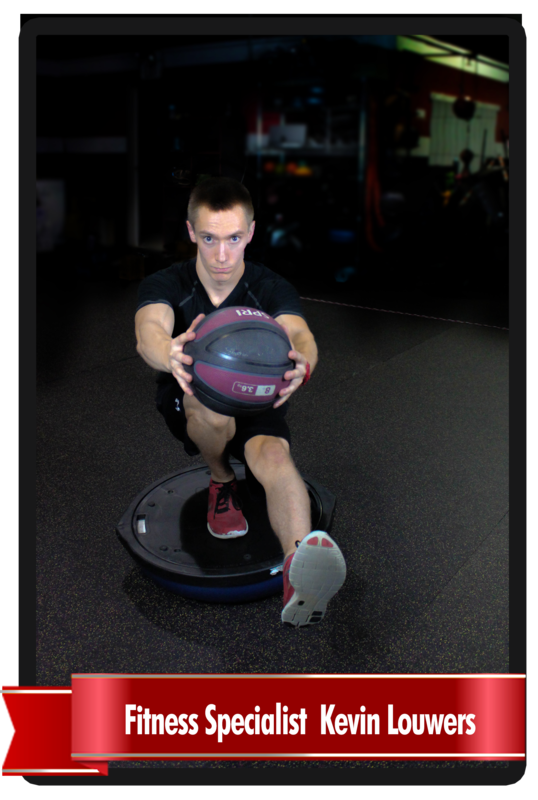 I specialize in many forms of functional training to improve everyday life for the average individual. Although this is my specialty, my knowledge and experience with fitness is very diverse, allowing me to accommodate to all ages, shapes and sizes of clients. My passion and dedication to personal training is more than enough to push my clients to the next level, allowing them to greatly surpass their fitness goals. From personal experiences, I have learned that ones personal fitness can benefit far beyond feeling good in your own skin. Fitness is a gateway to more confidence, less stress and a better state of well being overall. To me, there is no greater reward than sharing that feeling with my clients. I have always had an interest in exercise and fitness, because of myathletic background playing multiple sports growing up including field hockey, lacrosse, and my favorite, ice hockey. In which, I still play in a competitive womens league. It is important to set new goals for yourself to continuously evolve into a better version of you, and physical fitness is the easiest way to make that happen. I find that exercise helps to create not only a strong physical balance, but also helps to keep a strong, and happy mind.A step closer to healthier self is a step closer to a successful life. Pushing myself to live a lifestyle dedicated to health and fitness has helped me in all aspects of life in recent years. Through trial and error I have found the right balance of exercise and nutrition, and I feel more than confident that I can pass on this information and help others succeed. I grew up playing competitive hockey and this background has also helped supplement my knowledge for fitness. Whether it was working out in the summertime or prepping my food the day before a game, I devoted myself to performing my best and being in my best shape come game day. I have also attained a degree in Exercise Science from Central Michigan University and I worked in a Stress Test lab and Cardiac Rehab Center where we prescribe exercise as medicine. I have seen first-hand the health benefits exercise can have on an individual, and I am excited to begin my journey sharing this lifestyle as a personal trainer. Serving Novi, Northville,Walled Lake, South Lyon, Plymouth, Canton, Livonia, Bloomfield, West Bloomfield, Farmington, Farmington Hills, Milford, Brighton, Commerce, Franklin, Ann Arbor, Birmingham, Beverly hills, Southfield.